North Shore Off-Road Centre is Canada's largest seller of Truck and Jeep accessories. We opened our doors in 1984 and continue to grow each year. We pride ourselves on having the best customer service and largest 4x4 parts selection in the industry. 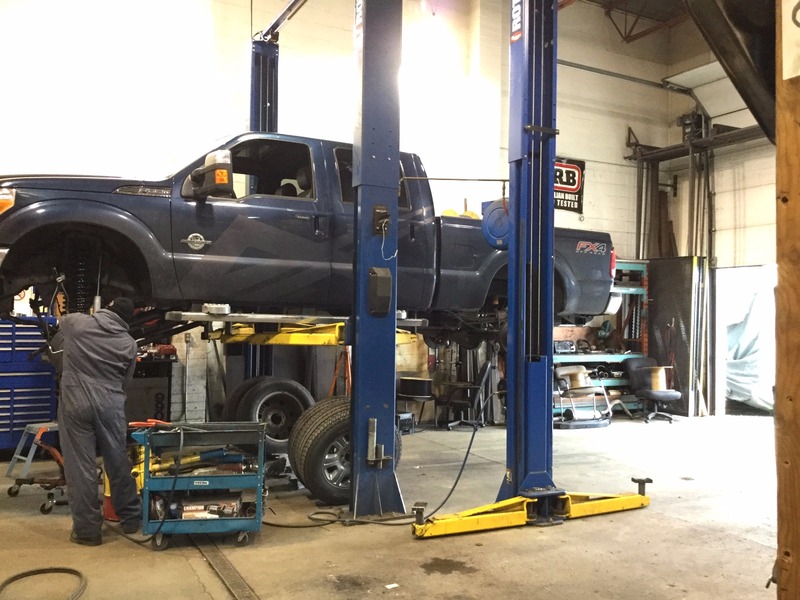 At North Shore Off-road, we also run THREE, very busy, full-service automotive shops. Our mechanics can be found doing small jobs such as brakes, to larger jobs including lift kits and custom suspension. Our Install Shops are located in North Vancouver, Surrey and Prince George. Our successful e-com division is focused on helping Canadians build their dream ride. We have been shipping parts across Canada for years. In 2017, we relaunched our e-com site adding new manufacturers and features. Today our store is loaded with over 32,000 part numbers and we continue to add new ones every week. Feel free to reach out to our e-com team for any product inquires. Want to learn more about our services and see some of our work? Visit our INSTALL SHOP website. North Shore Off-Road is a part of the RTA Holdings Group of companies. Learn more about RTA Holdings here.